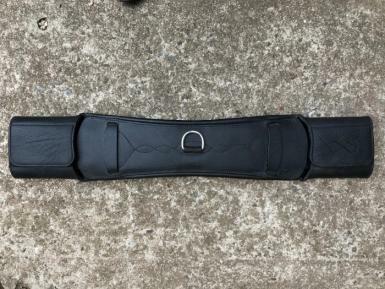 Antares 'Sadre' dressage girth. Size 60cm. 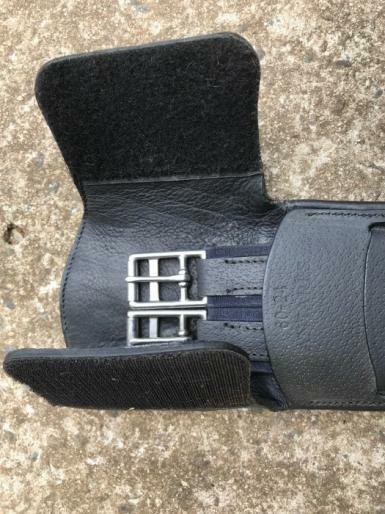 Used very little - in excellent condition – as new. 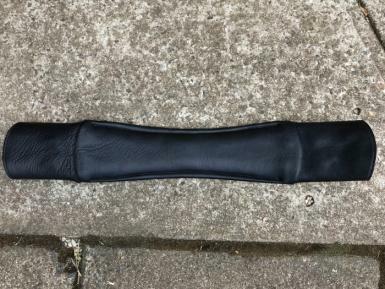 Lovely soft leather girth. 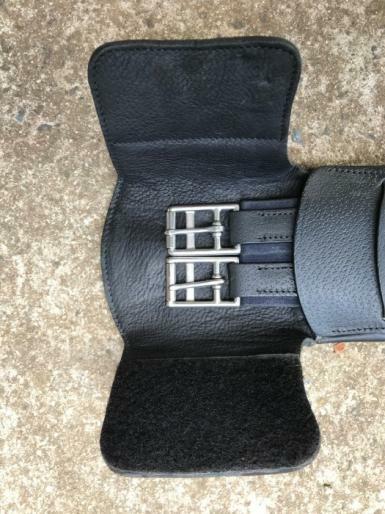 Selling as I have two but now only have use for one. Cost $300 in August 2017. 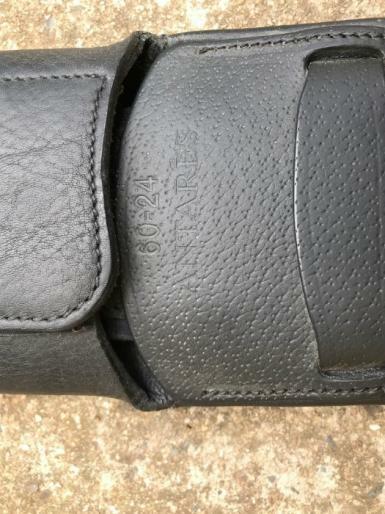 Now these girths cost $320.